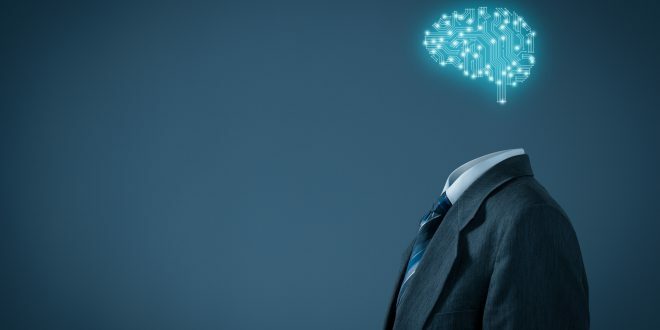 Artificial intelligence (AI) has become a growing part of business in the 21st century, with more and more industries integrating it into everyday solutions. 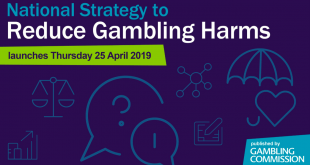 In fact, gaming operators have started to base their choice of platform provider around the adoption of new technologies, including AI, which can ensure a better quality of service for its customers. 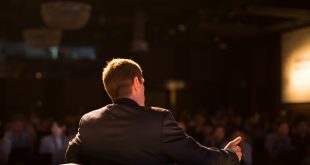 In an interview originally conducted for SBC Magazine, we spoke to Jacob Lopez, CEO of OPTIMA, about the development of AI algorithms to help with KYC, AML and fraud control, key improvements made to its omnichannel solution, OPTIMAMGS™, and the other components of the company’s product portfolio that he is most excited about in 2019. SBC: Last year, OPTIMA collected an array of high-profile industry awards; but can you pinpoint your highlight of the year for the company? 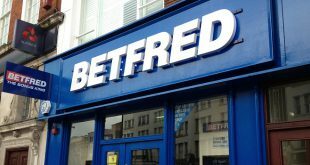 JL: One of the highlights for the year at OPTIMA was signing and launching with Betfred for both online and retail operations. We also launched new operators in Sweden and Romania, all of which have seen full certification of our platforms. This year, we are preparing to launch three more operators in Spain. We are also launching new operators in both South Africa and Kenya, where we have completed the certification of the system and developed our customer requirements. SBC: Can you outline some of the key improvements made to the OPTIMAMGS solution? JL: OPTIMAMGS is in a continuous cycle of improvement, but the addition of artificial intelligence to the platform has stood out as one of the key improvements to OPTIMAMGS. It will significantly enhance the automation process. The real-time business intelligence and advanced analytics system gives operators the opportunity to develop their own analytics, segmentation, promotion campaigns, dashboards, trend analysis and customer action automation. This can be done through the easy-to-use assistants but also with the new advanced programming mode. Operators that would like to independently extend their business capabilities may benefit from the new platform. It gives them the chance to utilise the algorithms within the platform to develop a fully working, functionality-rich software that is dedicated to business intelligence and advanced analytics. Furthermore, we have rolled out a full cloud SaaS OPTIMAMGS model which offers real-time remote data synchronisation without any additional costs to the customer. The new TradeGate component has been developed with the simultaneous use of multiple Managed Trade Services in mind. From this, operators can cherry-pick the most suitable MTS provider for them across each sport or region. In addition to our extensive network of clients, we have added a further 50 new integrations to our Certified Service Partner Network. The new integrations include: payment suppliers, data suppliers and fraud suppliers, as well as a full platform certification in Sweden, South Africa, Romania and an on-going GLI-33 certification. We have also developed a new data feed unifier to act as a centralised feed for a single event and market catalogue, which will be powered by multiple suppliers. 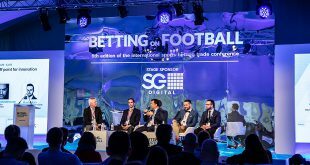 This gives operators the ability to pick and choose suppliers for each sport and market, in addition to combining different pre-match and in-play feed suppliers for the same event. In addition to this, we have enhanced our betting functions to include cash-out, both full and partial, as well as a newly developed edit bet function. 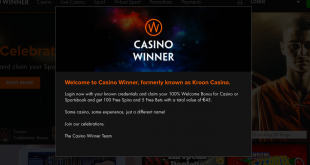 The new addition means that customers can alter betting slips, even after the results of some accumulator bets have been announced. An additional version of OPTIMAMGS Lite has also been created. This has been tailored to start-up operators that are wishing to grow their business with low entry costs. It paves the way for operators to then own their own full OPTIMAMGS licence without having to change supplier when they require full control of the platform. It features Managed Trading Services, full personalisation capabilities, control on the pricing and promotions, access to Optima Analytics, all ready to launch in as little as eight weeks. We are also excited to announce the creation of our new loyalty scheme which has been designed with adults in mind. It is set to include gamification for the promotional system, with games that have been developed by OPTIMA, that aim to retain its customer base. SBC: What new components do you have lined up for 2019 to keep pace with the most powerful and feature-rich platforms on the market? 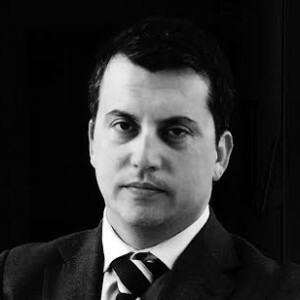 JL: We will continue to develop our AI algorithms to help with KYC, AML and fraud control, as well as aiding the assistance to traders and our market-leading Automatic Risk Control system. We are releasing a fully re-developed self-service terminal and a new version of the OPTIMAMGS iSHOP channel. SBC: What level of ROI can OPTIMAMGS realistically provide to new partners? And how much control does it allow in terms of module development, front-end design and third-party integrations? JL: OPTIMAMGS delivers ROI from the first day our operator decides to use it. The platform’s performance, promotion system and analytics facilitate continual growth. But what needs to be remembered is that flexibility is key. This does not just apply when considering the personalisation of the platform’s design, but also when considering the development of an operator’s own frontend. We are offering assistance to operators that decide to integrate with third parties for betting and casino content for their sites. In addition to this, operators will be able to request changes at the back-end level that will allow them to develop individual promotions and segmentation criteria to participate in our technology and product roadmap. To best suit our operators’ needs, customers will now be able to make decisions as to the times and dates that they upgrade. The most important factor, however, is that this can also be conducted in-full or in-part on our OPTIMA platform. Led by our company expertise, OPTIMA hopes to bring innovative technology, product knowledge and effective platform management to the industry. SBC: Aside from OPTIMAMGS, which other OPTIMA services are you most excited about in 2019? JL: OPTIMAMGS is and always will be our focus, however, we have our new Loyalty Games to market alongside OPTIMAMGS as an additional option, as well as separately. Our SSBT system software will work alongside multiple systems, not just OPTIMAMGS.